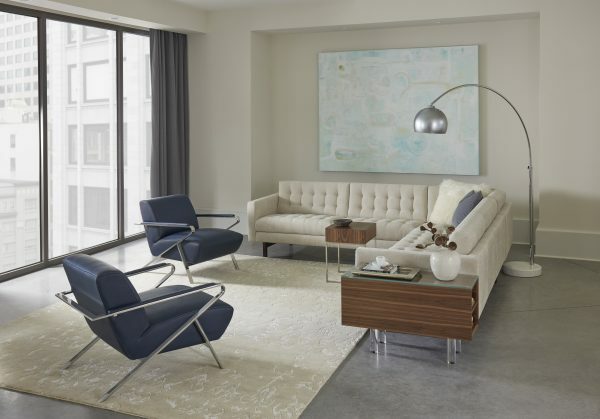 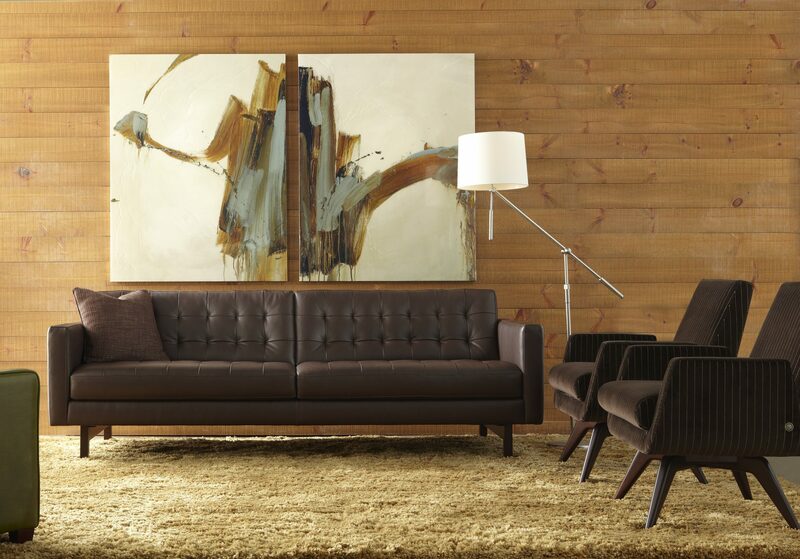 The Parker is an American Leather engineering innovation: the softest rendition of a tight back, tight seat sofa ever made. 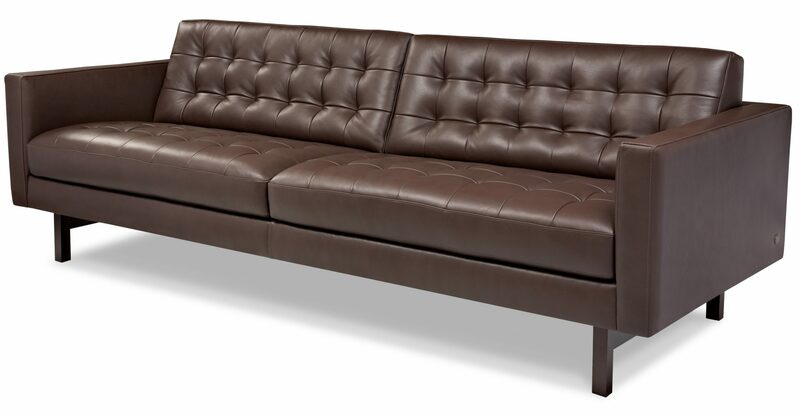 Elongated 42” cushions, detailed biscuit tufting, and clean arms emphasize the architectural feel of this style. The entire silhouette rests on your choice of metal or wood legs that stretch front to back and are slightly offset for that unique floating effect.